Spring is here at last. It’s also International Day Of Happiness. People all over the globe are observing this day in an effort to eradicate poverty and misery – and to raise awareness around wellbeing and happiness. In Bhutan, (a tiny Himalayan country), happiness is a sole economic paradigm, a bold cultural policy and, not without it’s critics or challenges. Still, many countries in the world, including Canada, France and Britain have already added measures of happiness to their gross national index. For me, I’m celebrating the day by honoring (3) teachers from the field of Positive Psychology who have inspired me by revolutionizing the science of happiness and elevating it to an art. 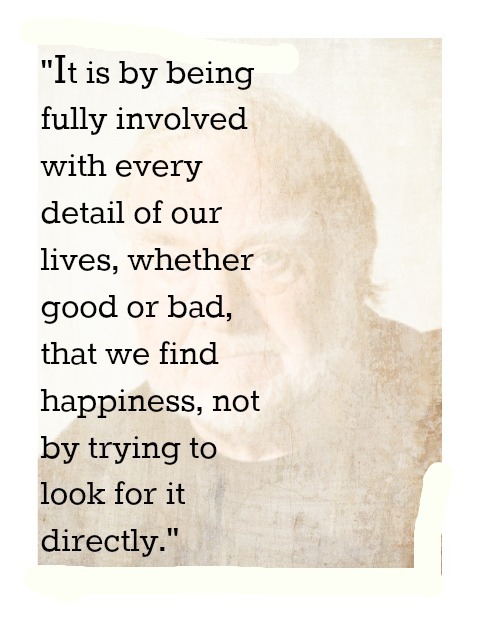 WHO SAID IT: Mihaly Csikszentmihalyi is a psychology professor noted for his work in the study of happiness and creativity and is best known as the architect of the notion of flow. IN OTHER WORDS: The ultimate currency is not found at the shopping mall. When we take ourselves off automatic pilot, and begin to bask in the ordinary, and fully engage in our struggles and our triumphs, everyday riches unfold. WHO SAID IT: Sonya Lyubomirsky is a professor in the Department of Psychology at the University of California, Riverside and is the recipient of many honors in the field of Positive Psychology. IN OTHER WORDS: As we consciously choose to practice kindness, to cultivate optimism, or to develop coping skills, there is a moment when everything shifts, a ripple effect, and all the world is positively impacted. 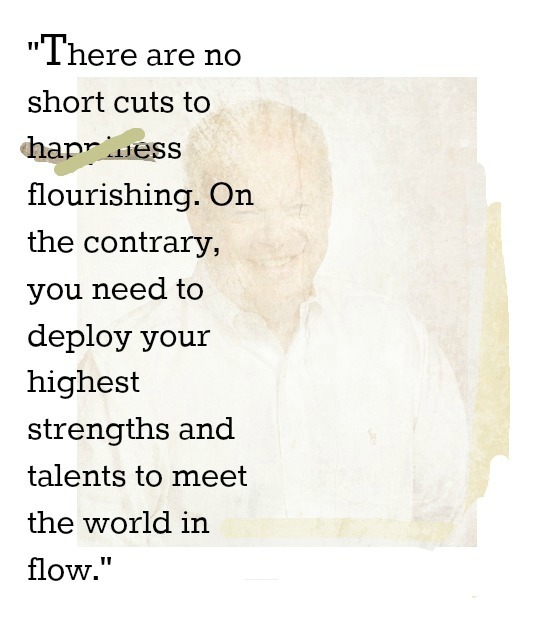 WHO SAID IT: Martin Seligman is a Professor of Psychology at the University of Pennsylvania and considered one of the most eminent psychologists of the 20th century. IN OTHER WORDS: We must be willing to do the work, to make some permanent changes, to pursue meaningful life goals and to commit to this cause every day of our life. To a large extent our happiness depends on it. This entry was posted in Essential Dish, Uncategorized and tagged creativity coach, cultivating optimism, International Happiness Day. march 20th, Janice Hoffmann is life coaching, positive psychology. Bookmark the permalink.